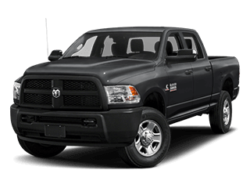 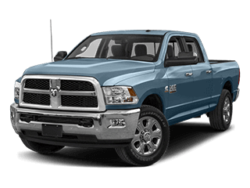 Midwest’s #1 Chrysler Dodge Jeep Ram Dealer! 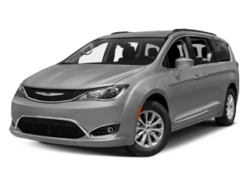 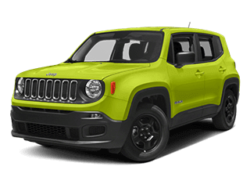 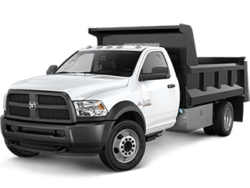 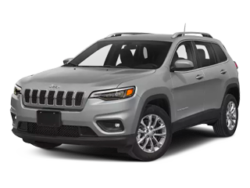 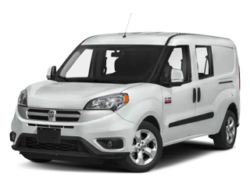 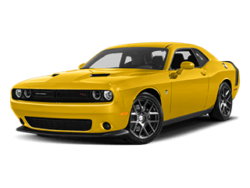 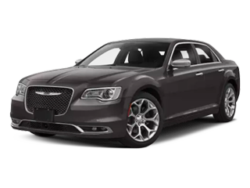 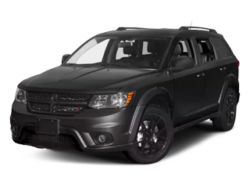 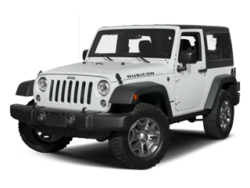 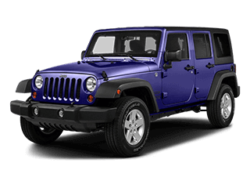 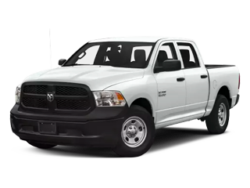 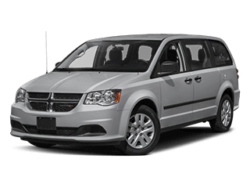 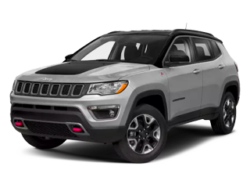 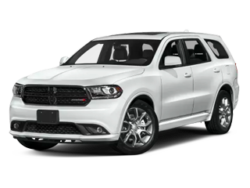 By bringing your Chrysler, Dodge, Jeep, Ram vehicle to Bettenhausen CDJR for all your service and repair needs, from regularly scheduled appointments to major repairs, you can count on a continued driving experience unlike any other – for every single mile of your lease or ownership. 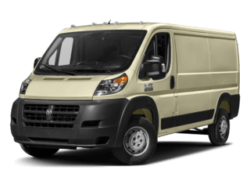 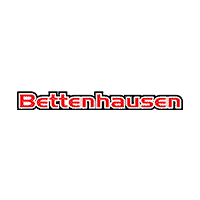 Bettenhausen CDJR technicians are highly trained and certified to perform work you may need on your vehicle. 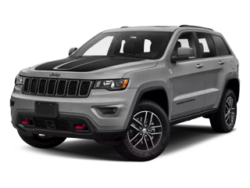 Whether you’re in Tinley Park, Orland Park, Frankfort, or other surrounding Chicago communities, we invite you to stop by Bettenhausen CDJR for a great selection of new and pre-owned vehicles with unbeatable customer service. 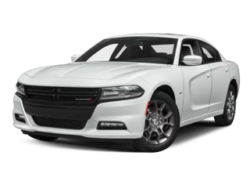 We’re ready to show you how our commitment to the best sales and service experience has kept this family owned dealership going strong for more than 60 years.